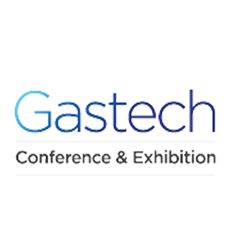 Gastech Conference & Exhibition is the leading event for the international oil & gas industry and a global meeting place for energy professionals working in the natural gas cycle. The event is now in its 44th year, and dates back to 1972, when the original event was launched in London to bring together technical decision makers involved in LNG and LPG shipping. Gastech has since evolved and now brings together the commercial and technical communities from the global energy supply chain. Japan is the world’s largest LNG consumer market and a leading exponent of gas & LNG technology, it provides a natural back drop for the 29th edition of Gastech where the entire gas & LNG value chain will meet to discuss and establish the role gas plays within the global energy mix.